Conveniently located within walking distance of the charming and historical Dubbo city centre, Dubbo Midstate Caravan Park makes the perfect accommodation sport for sightseeing or day trips. Taronga Western Plains Zoo – Stay and Play with Discounted Tickets! 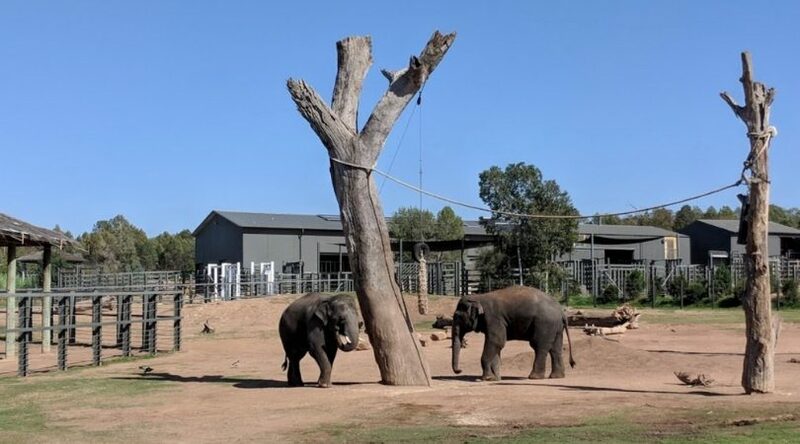 Since opening, the Taronga Western Plans Zoo has developed a reputation as a world-renowned centre for its care of wildlife, breeding programs (especially of endangered species), conservation programs, education facilities and exhibits. Visitors can see more than 1,000 different animals from five continents around the world. Stay with us at Dubbo Midstate Caravan Park to receive discounted zoo tickets and the kids stay for free! Visit our accommodation page for more information on this offer. 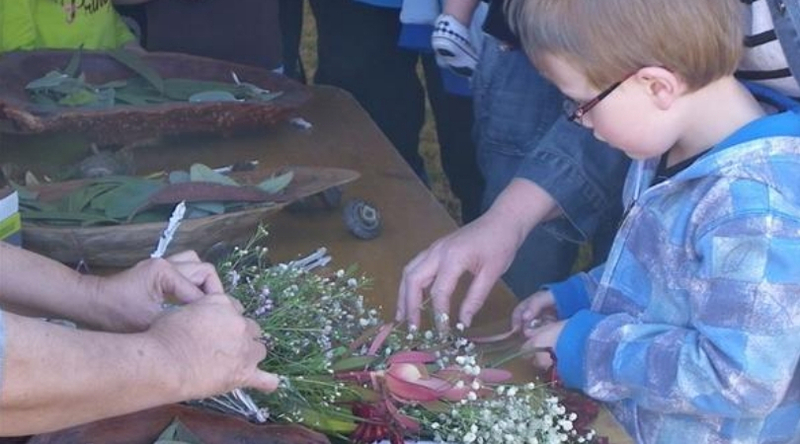 The Dubbo Regional Botanical Gardens have a range of beautiful gardens for visitors to enjoy. The Shoyoen Garden, Sensory Garden, Oasis Valley, Biodiversity Garden and Dubbo’s first Science Cafe. Old Dubbo Gaol is a state heritage listed must see. This remarkably complete and intact gaol operated for 119 years from 1847 to 1966 and is still nestled in the main street of Dubbo. This set of 19th and 20th-century gaol buildings create a pocket in time and the experiences within brings history to life. Stimulating, inspiring and enriching audiences through dynamic and varied exhibitions, programs and events. The Western Plains Cultural Centre is a function of Dubbo Regional Council and houses the former collections of the Dubbo Museum and Dubbo Regional Gallery. From modern art to colonial furniture, manicured gardens to native bush, the National Trust and its partner properties have something for everyone. The Dubbo Military Museum is a private collection of artefacts from the World War II era. Its collection includes planes, tanks, guns, vehicles, uniforms and documents. 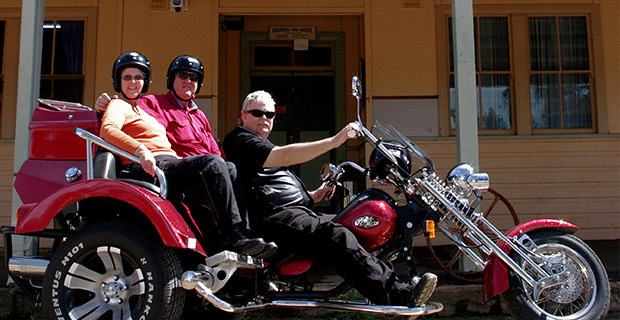 Trikes Adventures have a three-wheeled motorised, custom built four-seater (three passengers and the chief rider) OzTrike. They have an awesome red trike that was built in Gosford, NSW and has a powerful Volkswagon 1.9L engine. With a range of tours available, they are also happy to tailor a tour to suit your special requirements and make your ride a unique experience. Burrendong Dam is a popular inland sport and recreation destination, offering year-round attractions for water sports and fishing enthusiasts, nature lovers, bushwalkers, campers and picnickers. 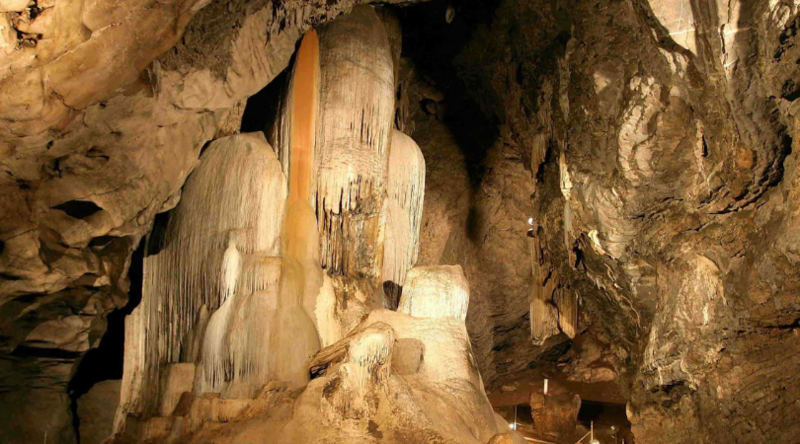 Guided tours are available of the Wellington Caves including the Cathedral Cave, Gaden Cave and the Phosphate Mine. You will be amazed by the beautiful calcite crystal formations like stalagmites, stalactites, columns, flowstones and coral. Whilst touring the Phosphate Mine, you will be enthralled by the story of the mine and the megafauna bones it secretly holds within its muddy walls. 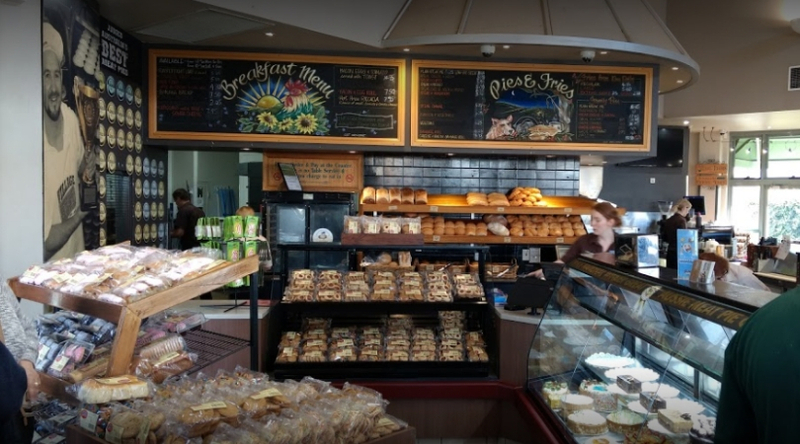 The Village Bakery Cafe provides a relaxed family dining experience. Through their friendly service, excellence in product quality and consistent commitment to customer needs you’ll be able to satisfy the taste buds of the whole family.